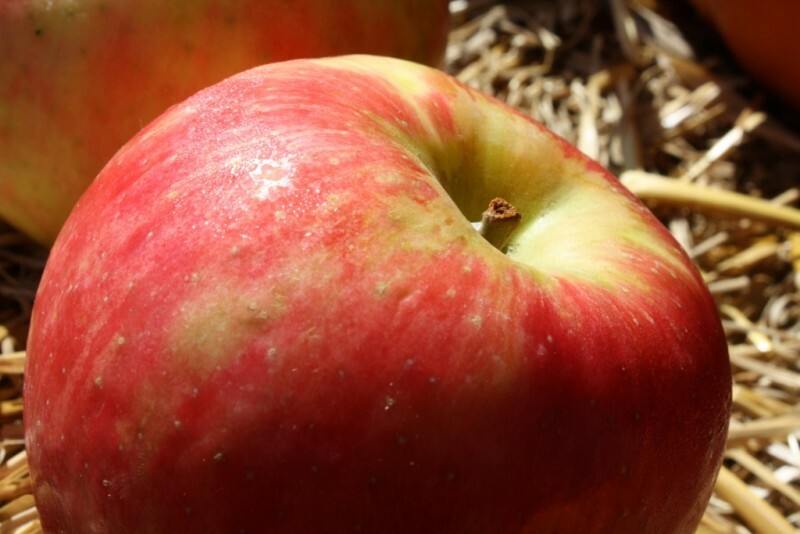 Honeycrisp Apples - Tuttle Orchards Inc: Indianapolis Apple Orchard, Pumpkin Patch and Farm Store. The most sought after apple currently is Honeycrisp. This new apple is known for its superb flavor and crispness. Developed in Minnesota, it grows best in Northern climates. We have several of our own Honeycrisp apple trees here at Tuttles, but we find that the Honeycrisp variety performs especially well further north in Indiana, Michigan, and Minnesota. Tuttles offers our own Honeycrisp for sale, as well as, some Honeycrisp from other exceptional growers in the northern part of the Indiana. 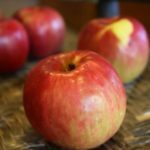 Honeycrisp are a great apple when they are in season, but they don’t store well so be sure to get them in September when they are in season. Want to know when Honeycrisp apples will be in season so you don’t miss out, we encourage you to sign up for our email updates. Approximate Availability: 2-6 weeks depending on crop. 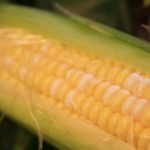 Tuttle’s Grown Sweet Corn: some of the best sweet corn in Indiana.